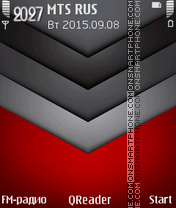 Pattern - stunning theme for Nokia. 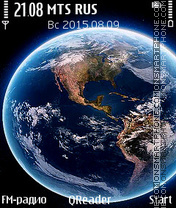 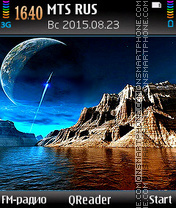 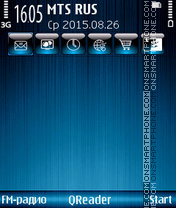 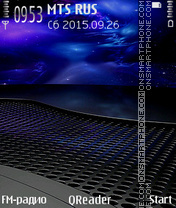 Free blue Nokia theme with HD background. 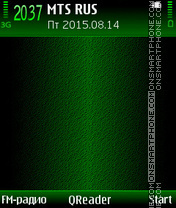 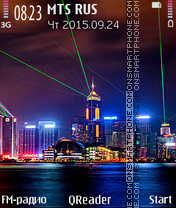 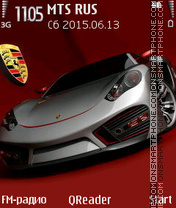 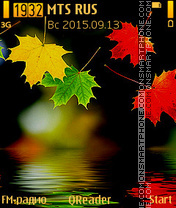 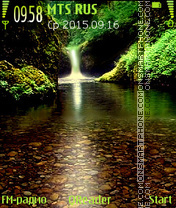 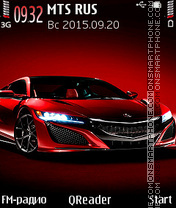 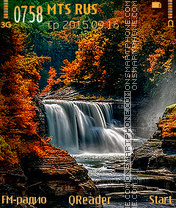 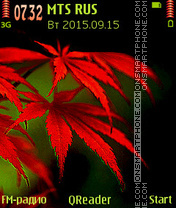 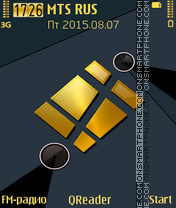 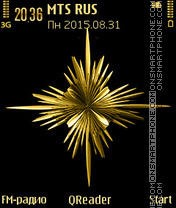 Page contains free download theme for Nokia smartphones. 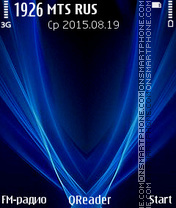 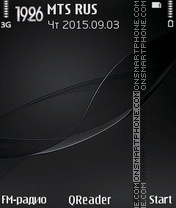 Theme for Nokia with blue background.